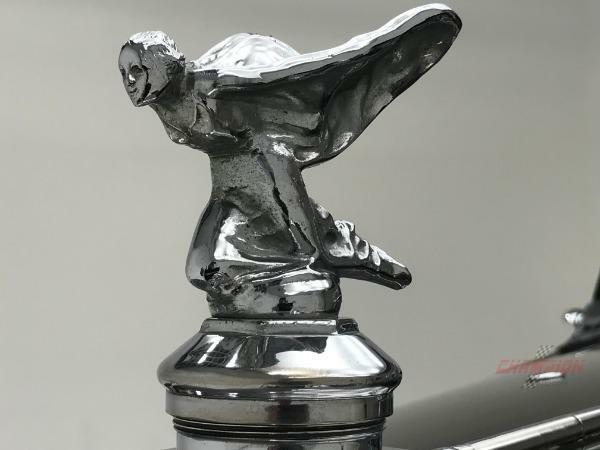 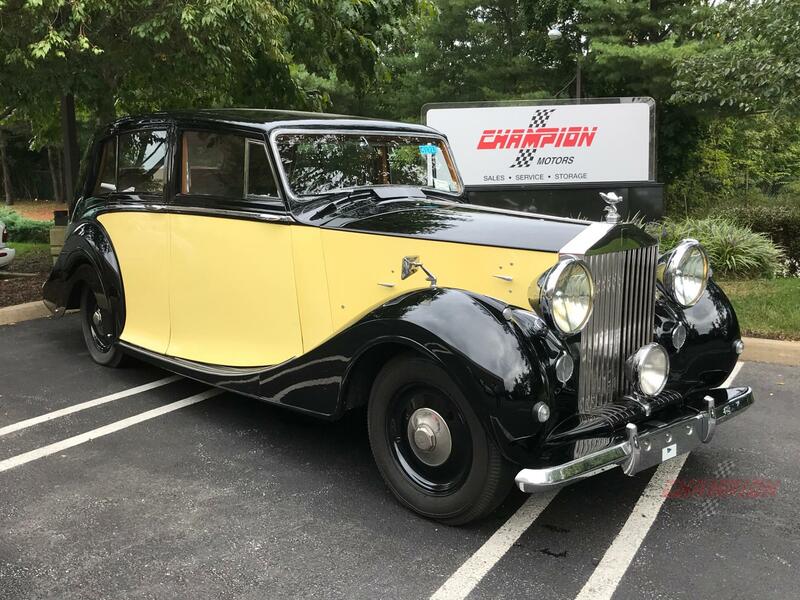 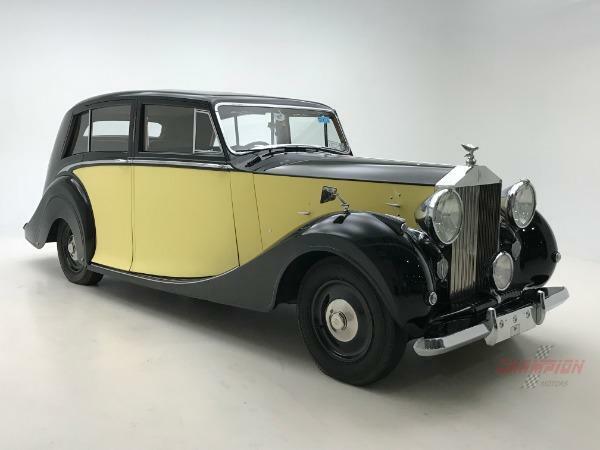 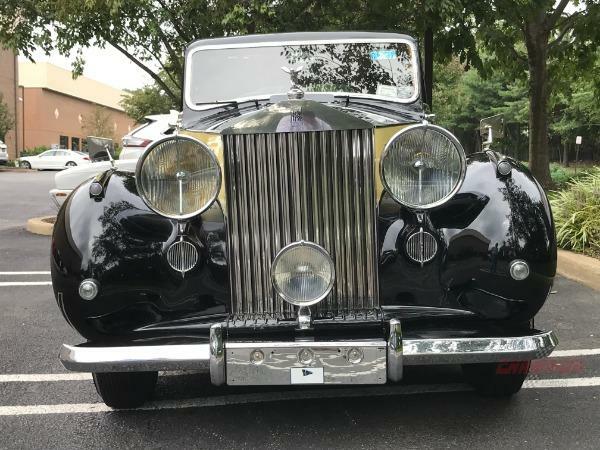 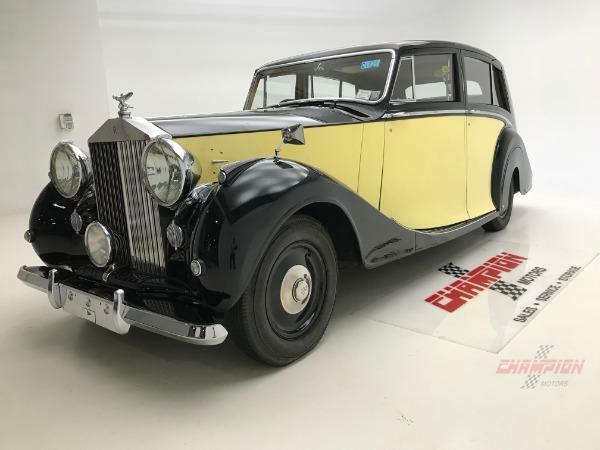 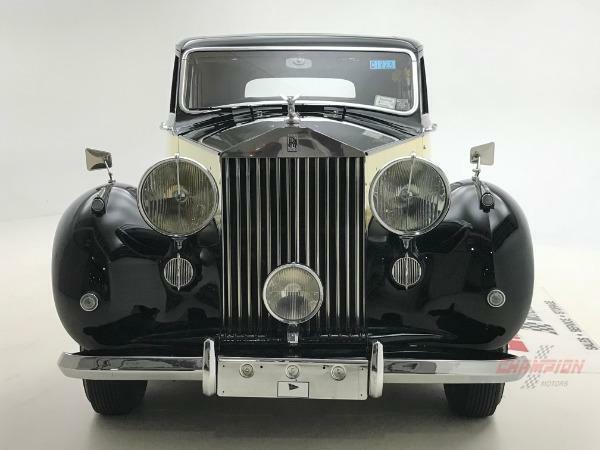 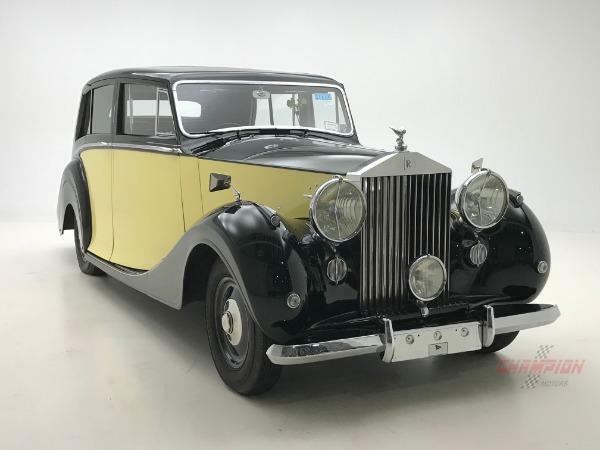 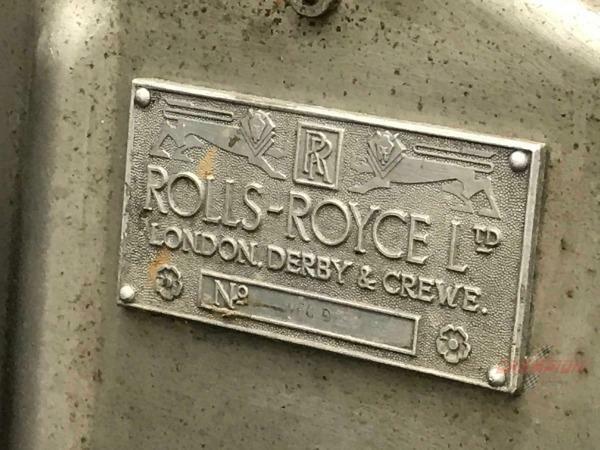 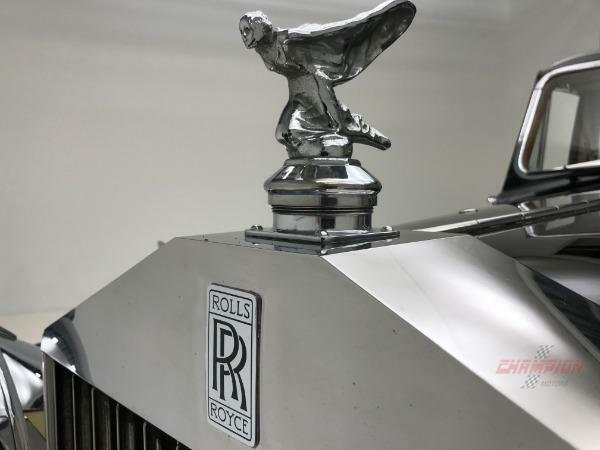 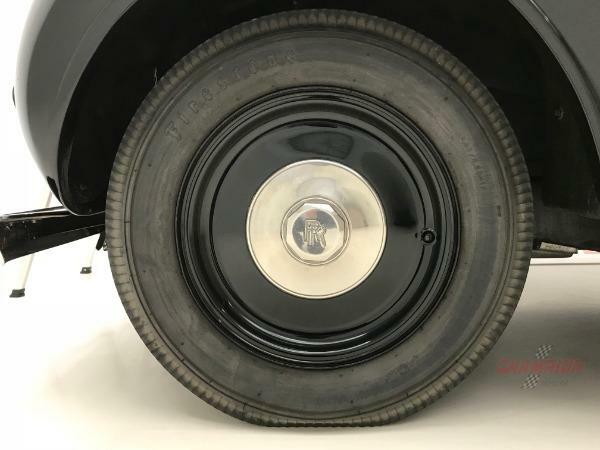 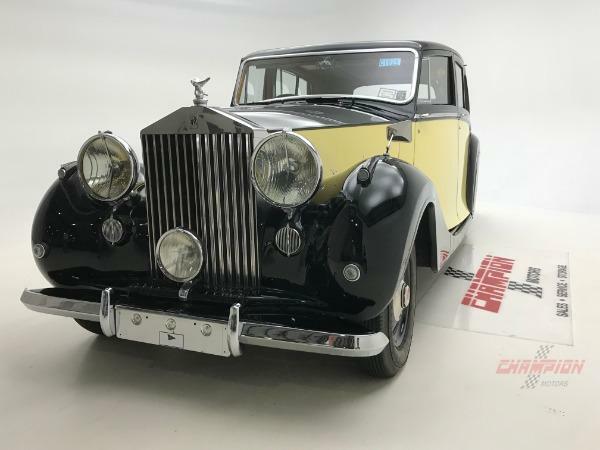 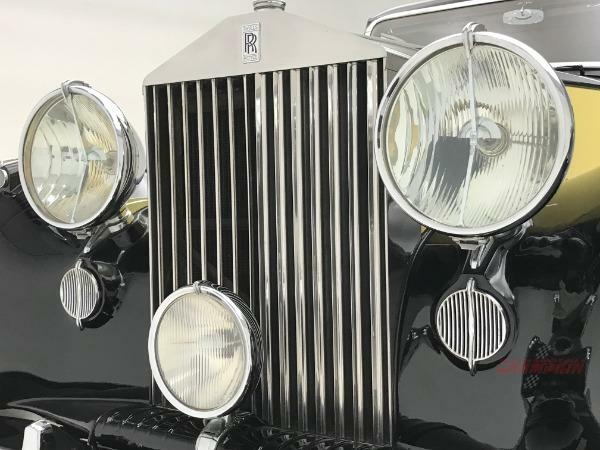 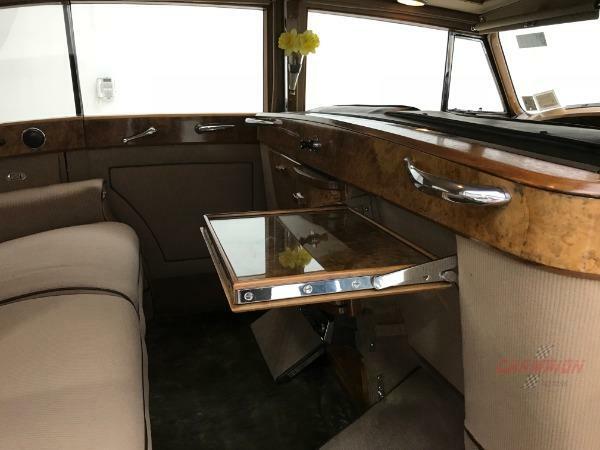 The Rolls-Royce Silver Wraith was the last model which featured exclusively coachbuilt bodies. 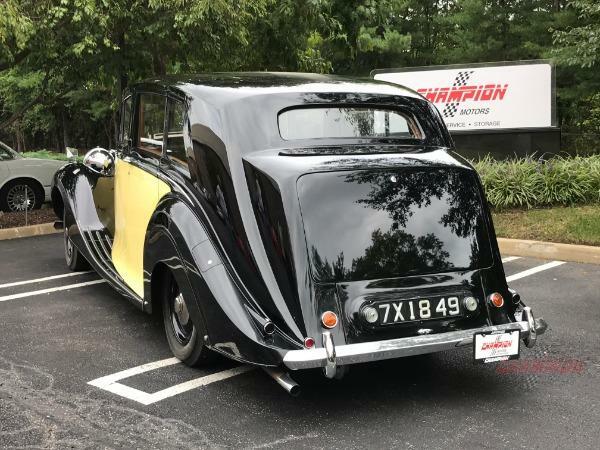 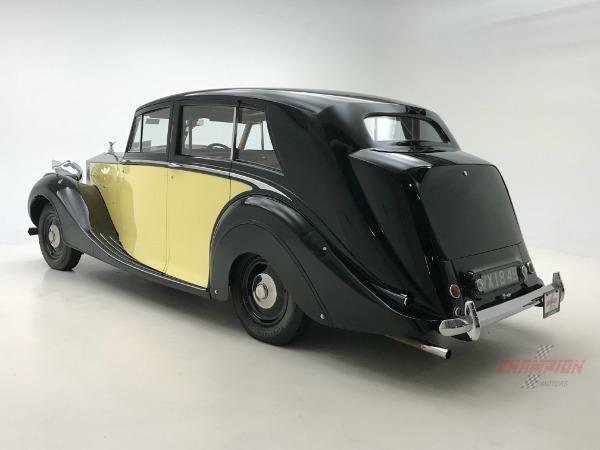 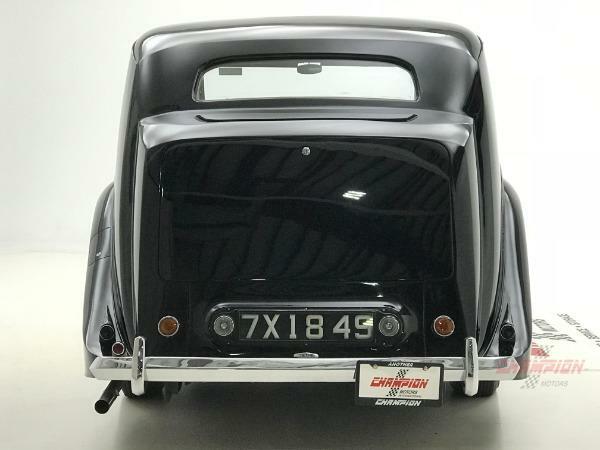 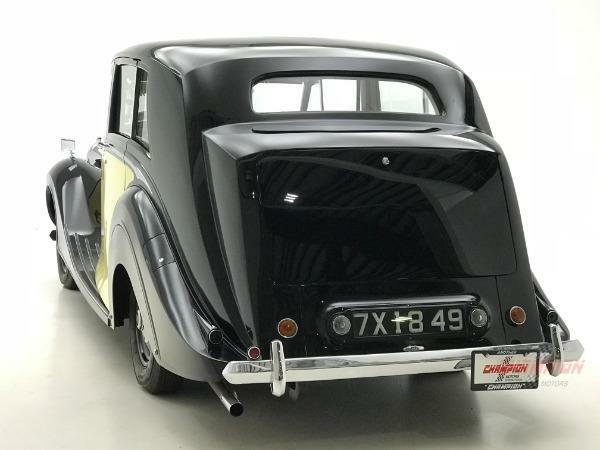 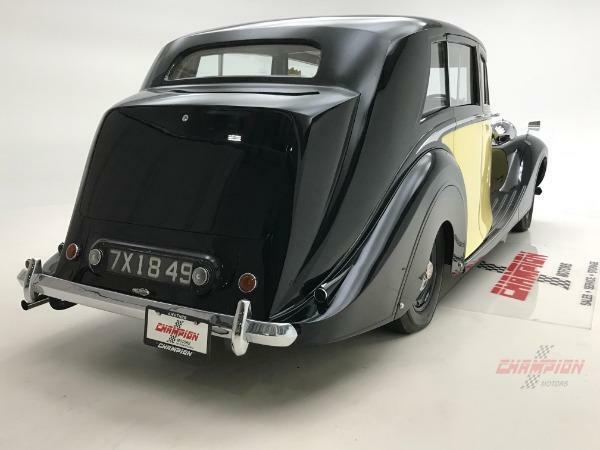 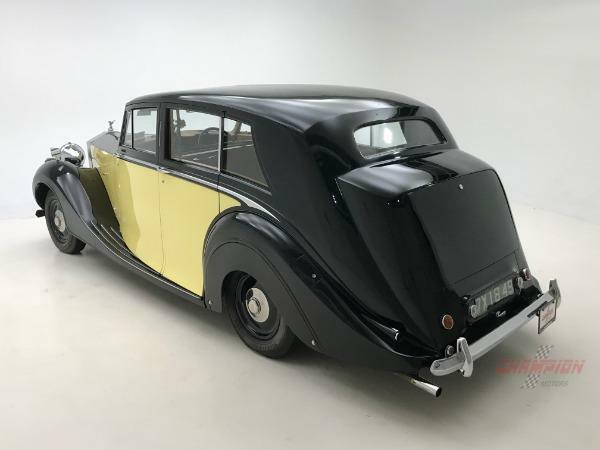 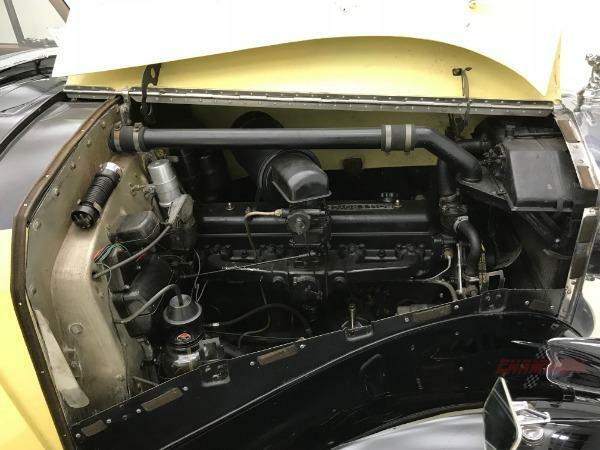 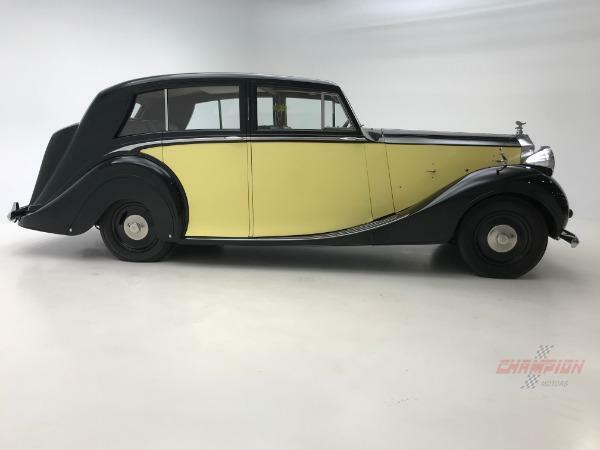 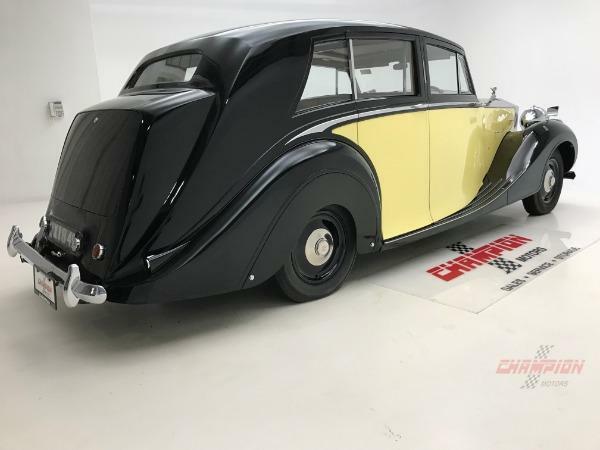 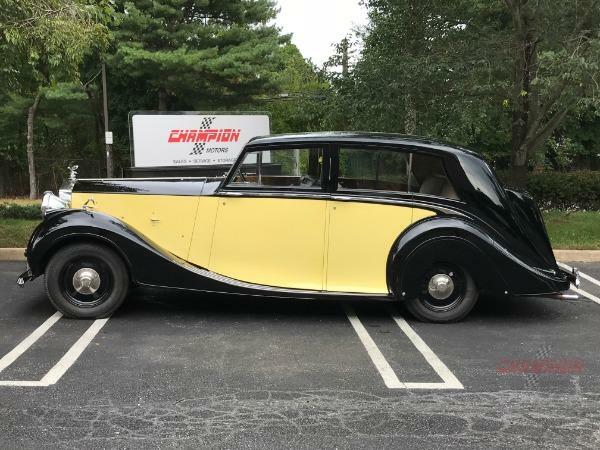 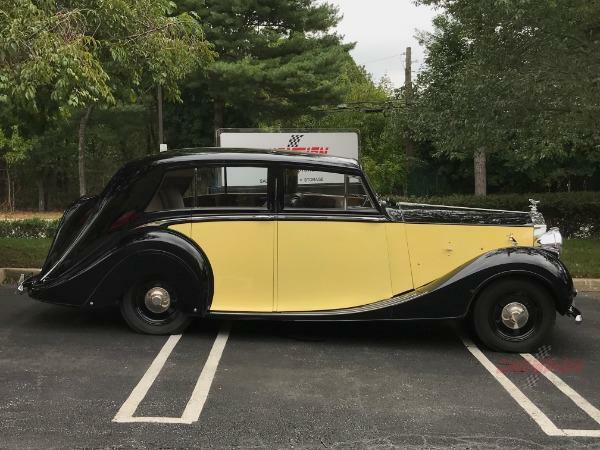 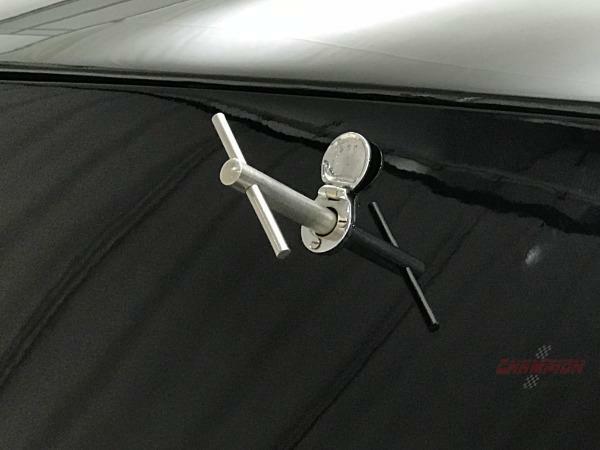 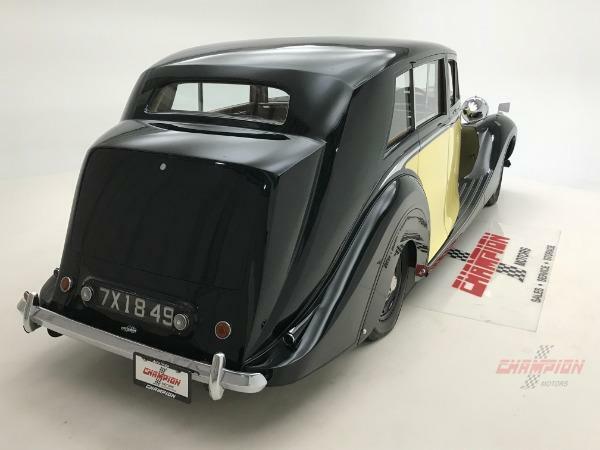 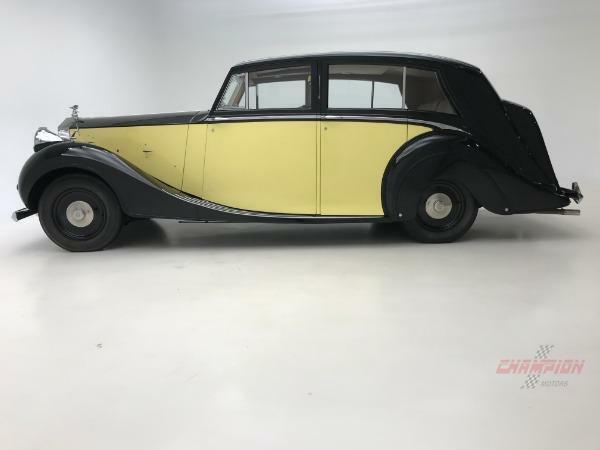 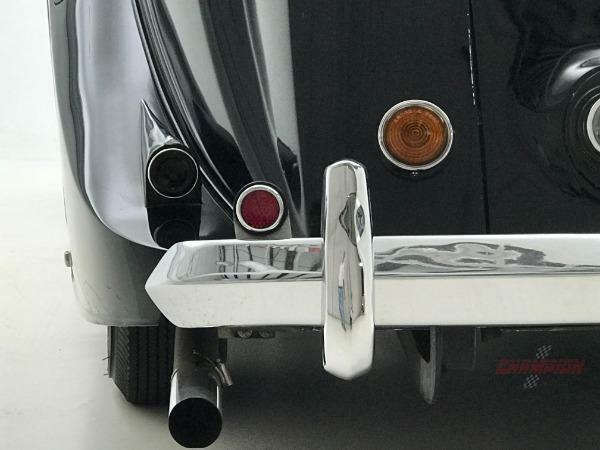 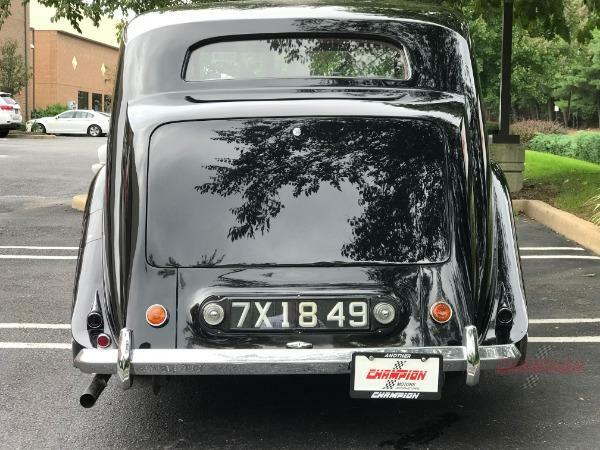 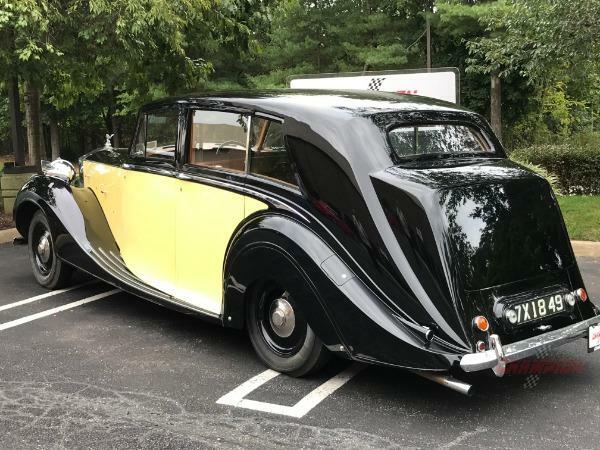 This 1949 limousine has a body built by Hooper who was one of the top quality British coachbuilders. 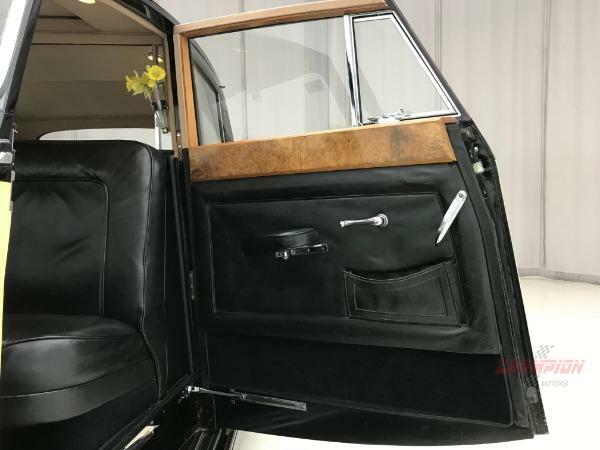 This Teviot style car has an old world elegance no longer found in current luxury cars and is finished in Masons Black over Primrose. 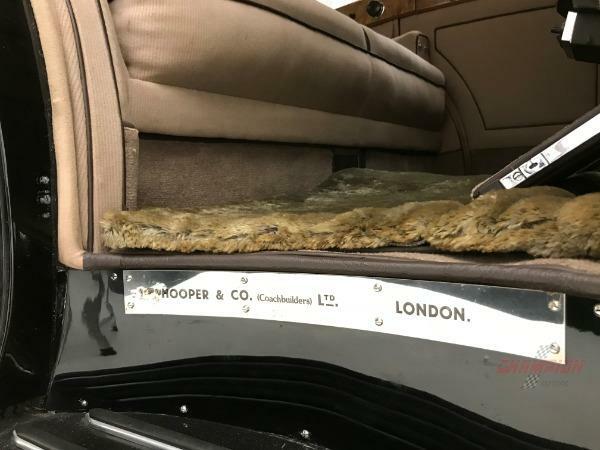 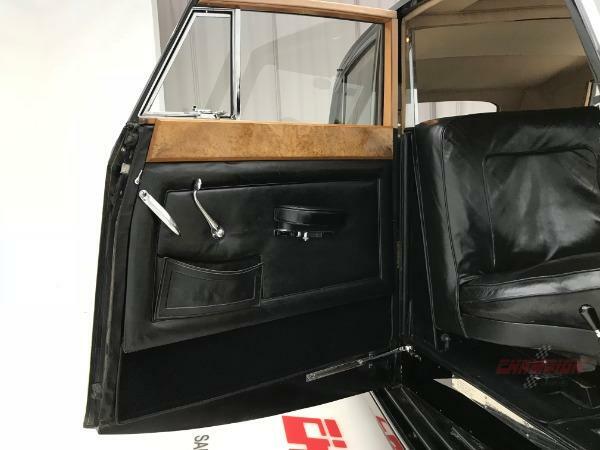 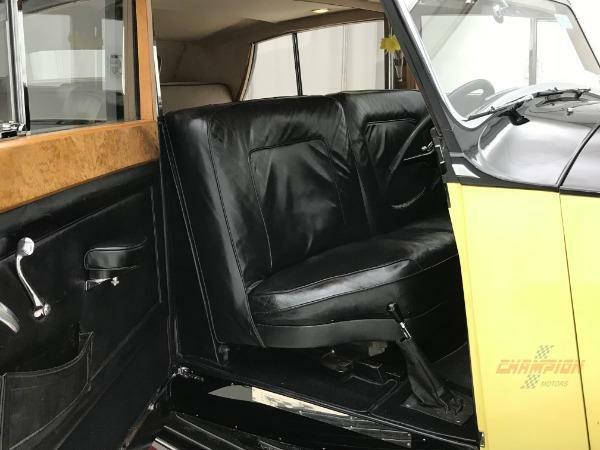 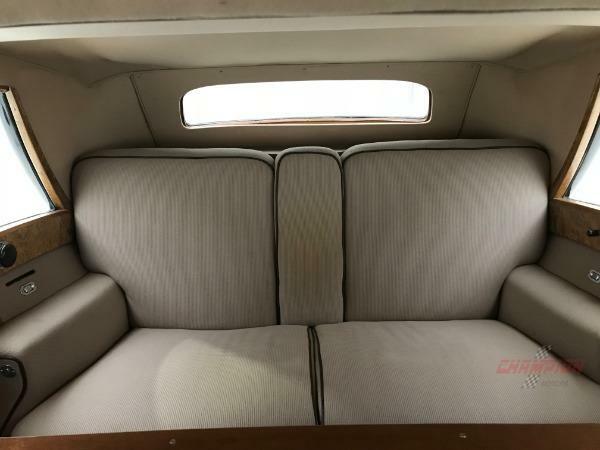 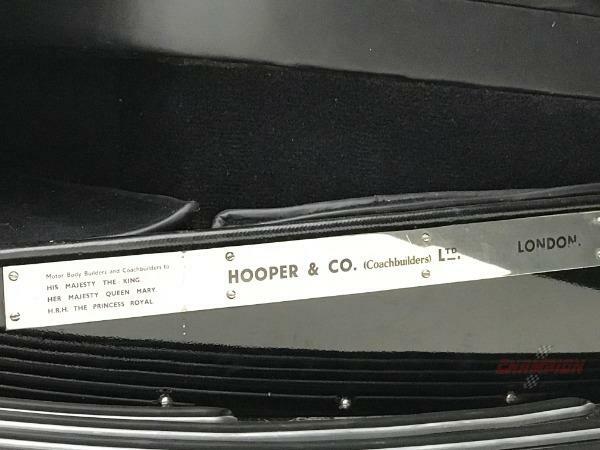 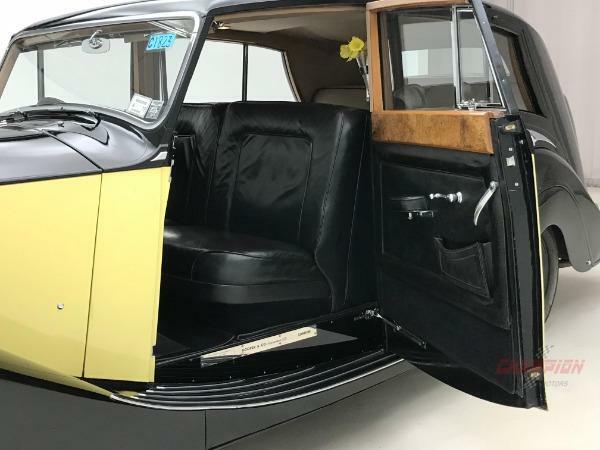 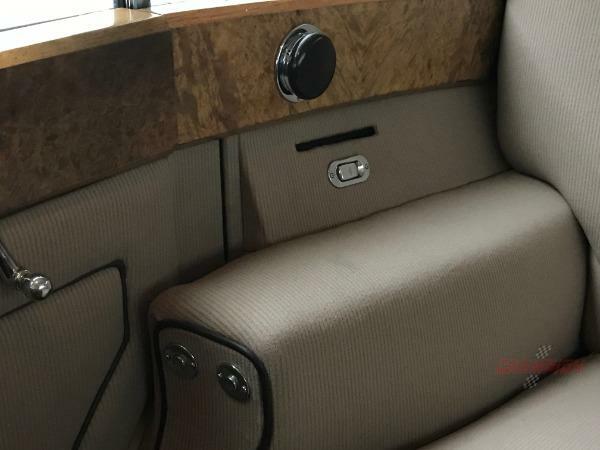 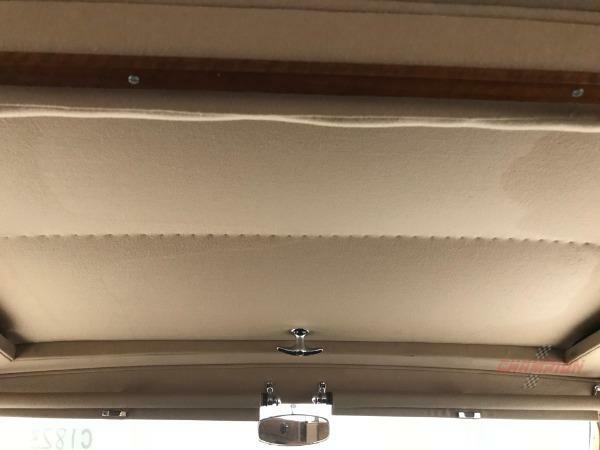 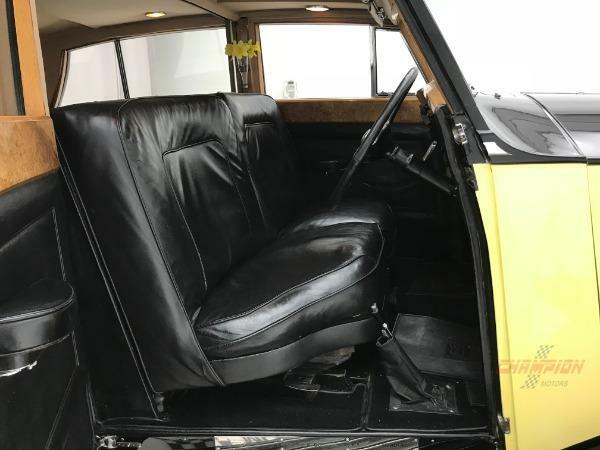 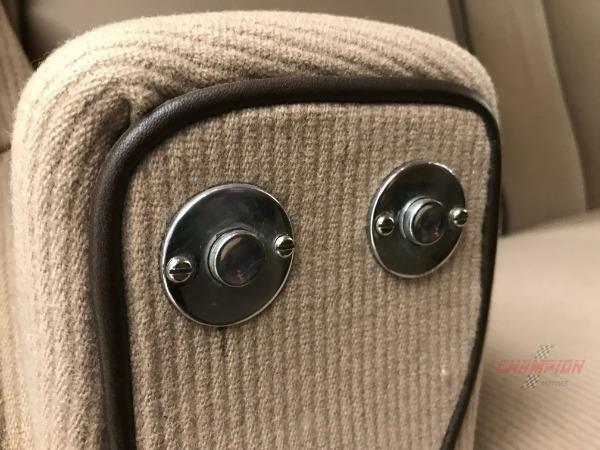 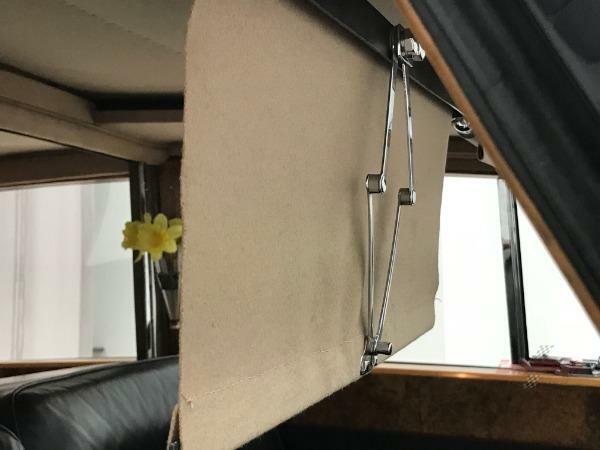 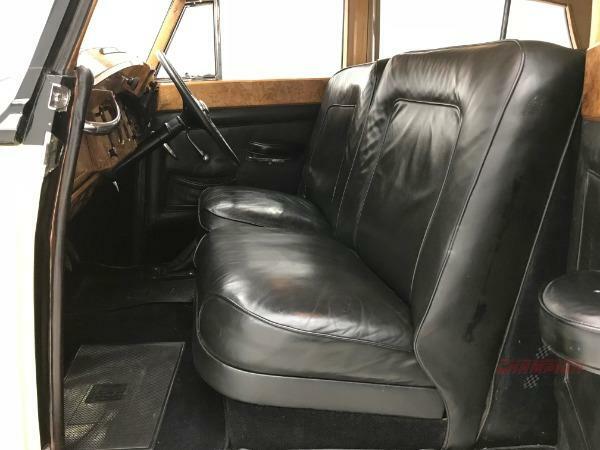 It has new leather in the drivers compartment and West of England wool upholstery in the back seat. 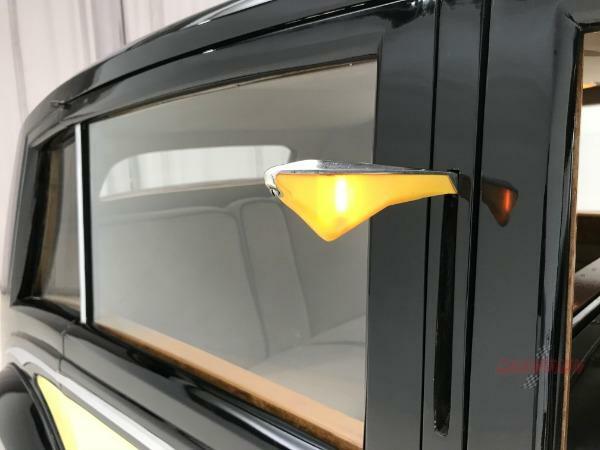 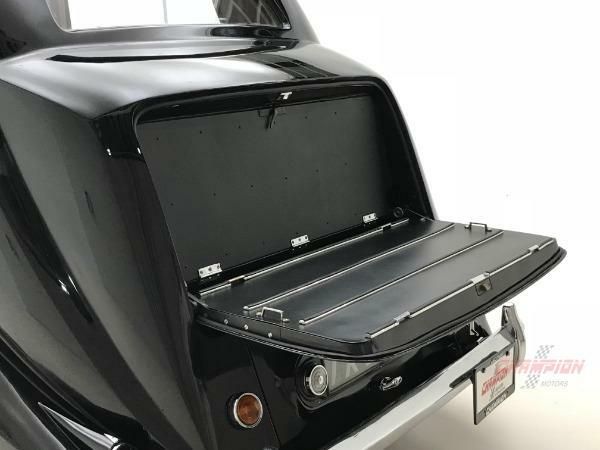 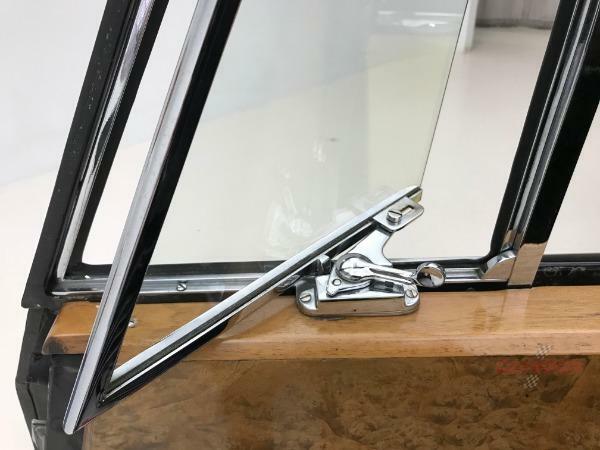 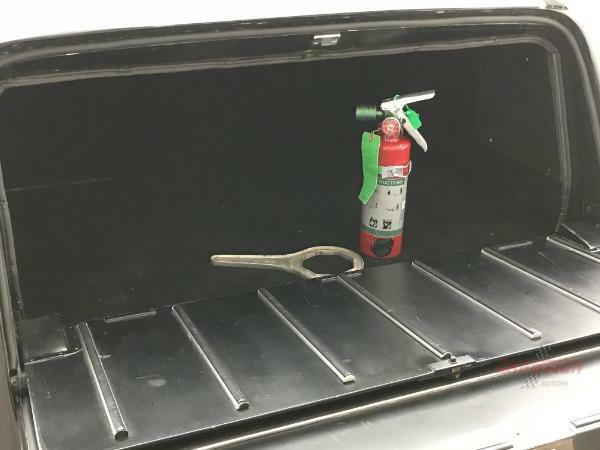 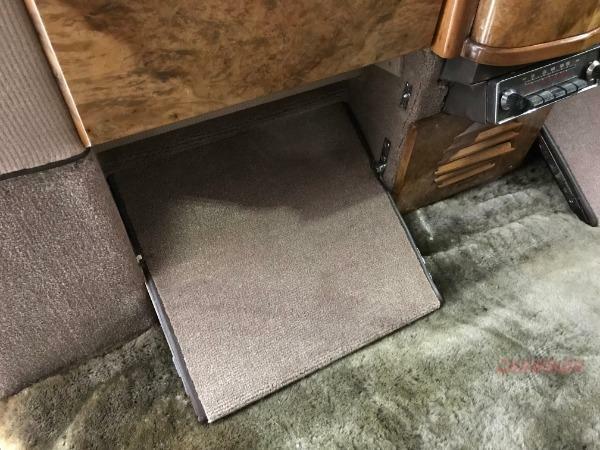 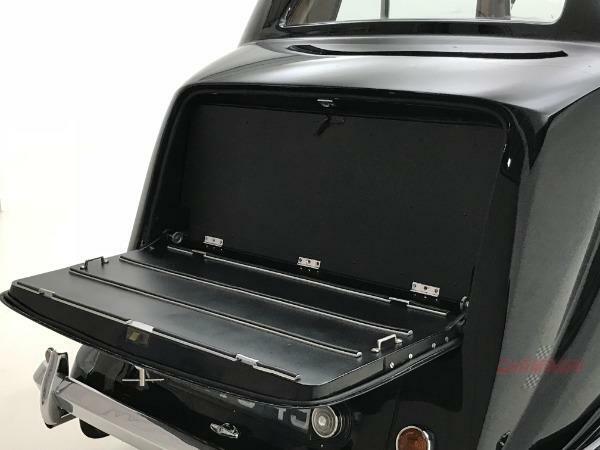 The divider features an electrically powered window with controls in both the drivers and passengers compartment. 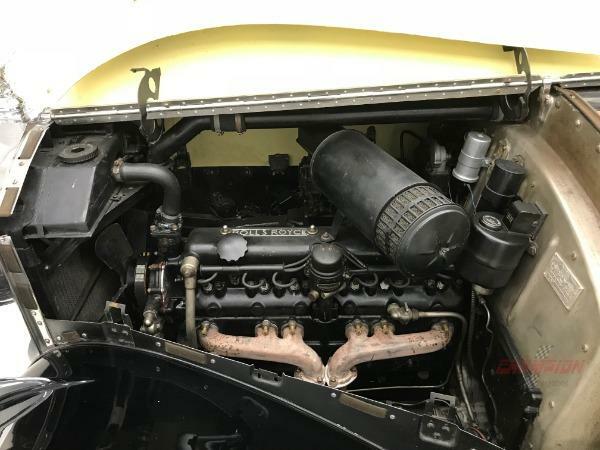 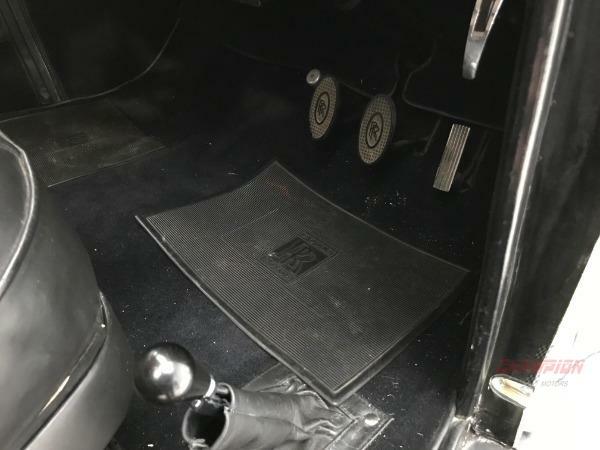 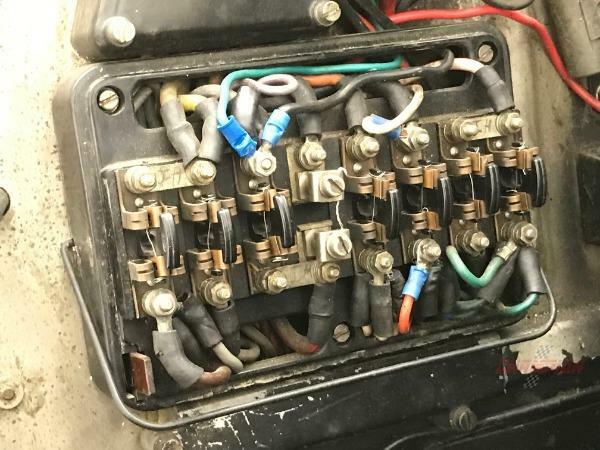 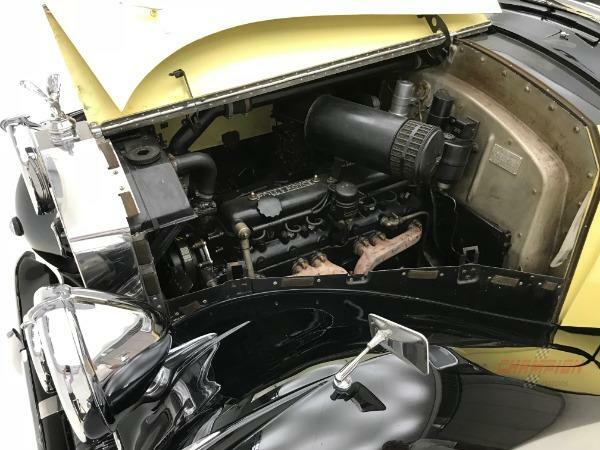 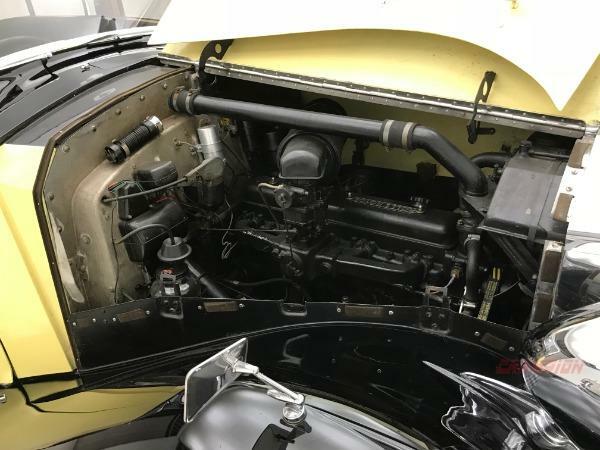 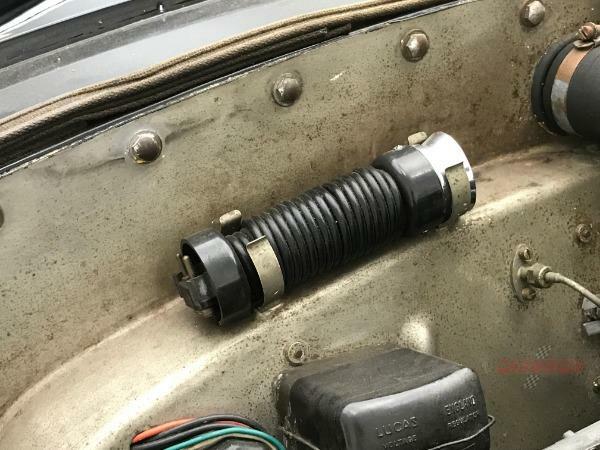 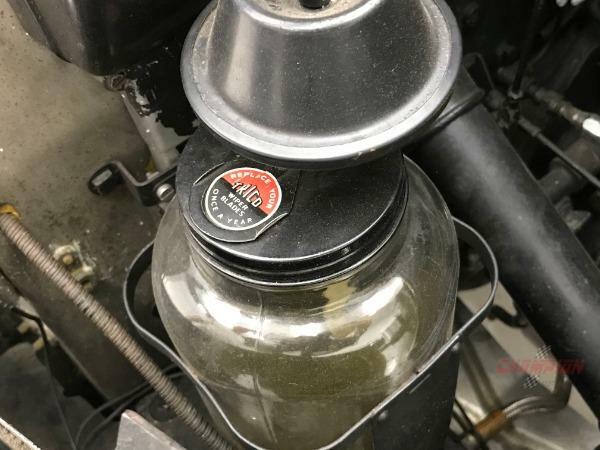 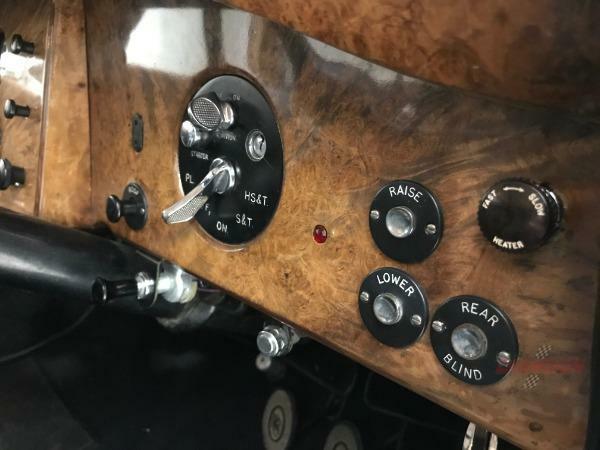 It is powered by the legendary 4.25 liter 6 cylinder engine and features a 4 speed manual transmission which is noted for its great feeling gear-change mechanism. 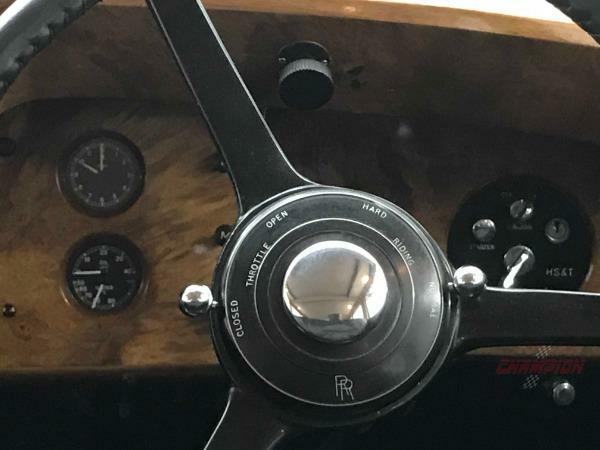 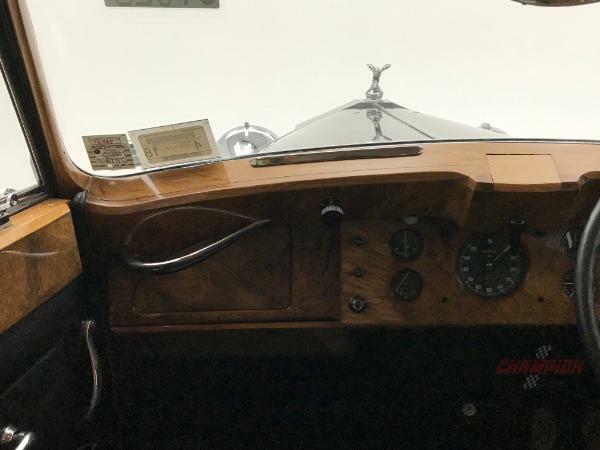 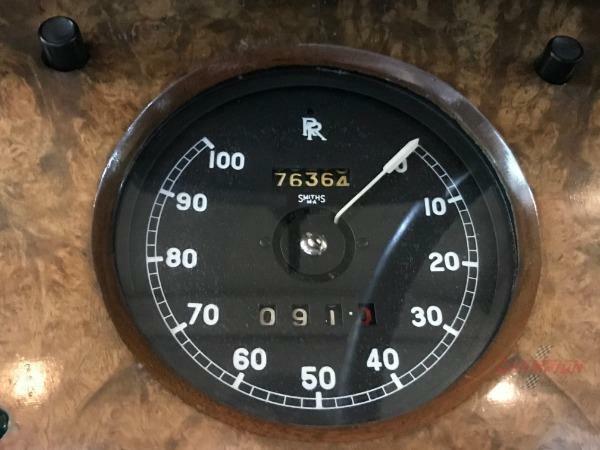 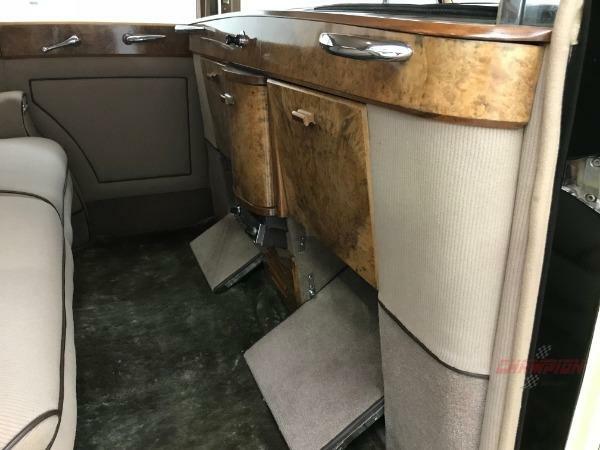 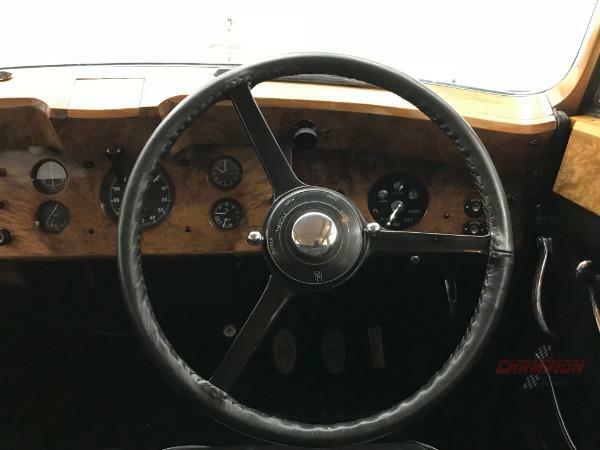 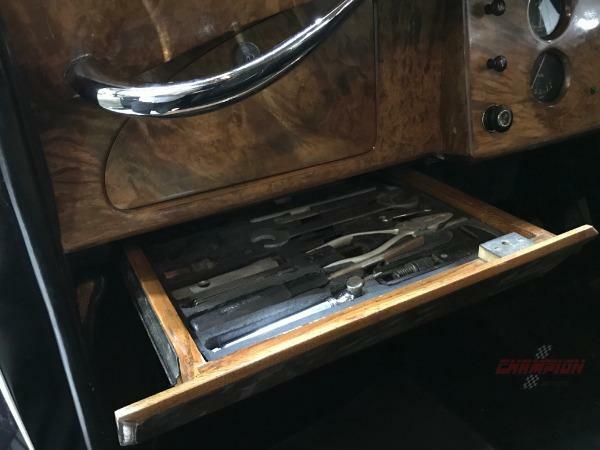 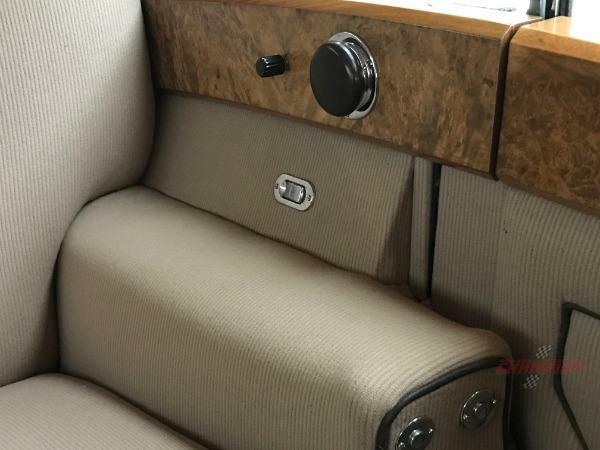 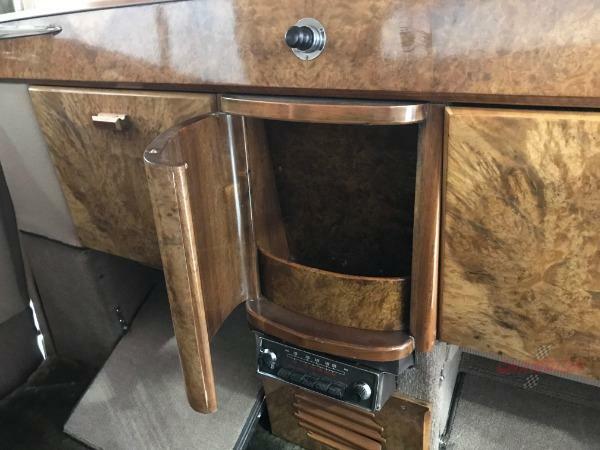 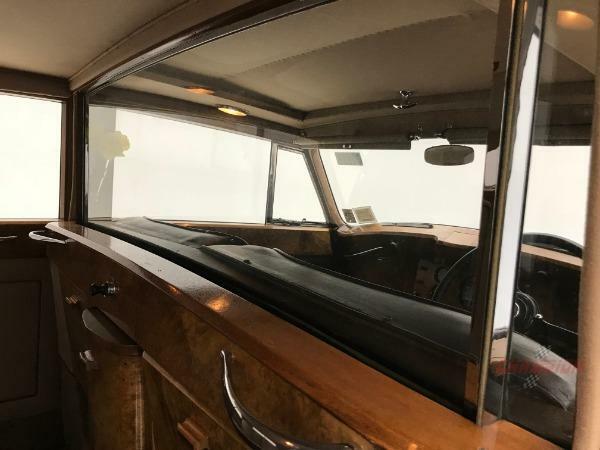 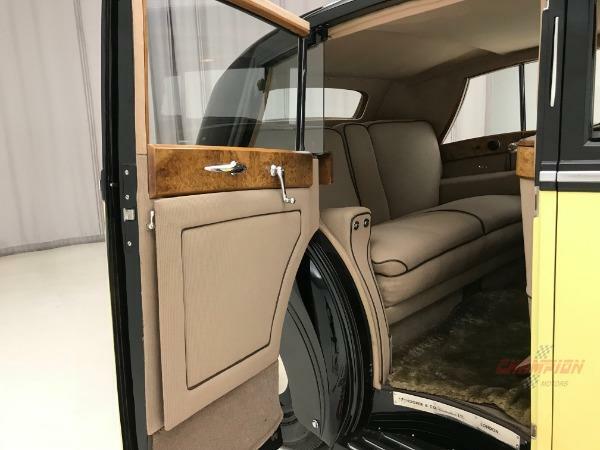 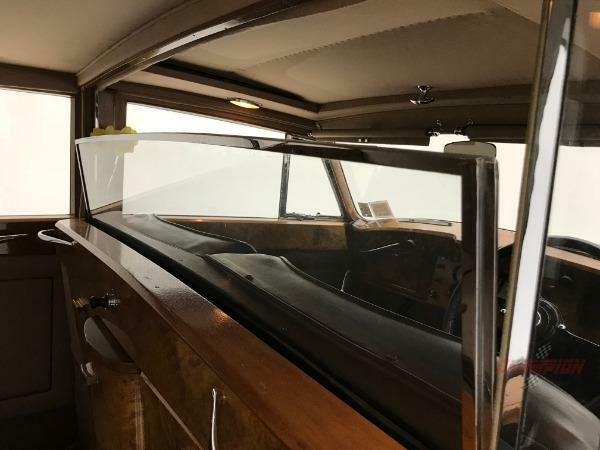 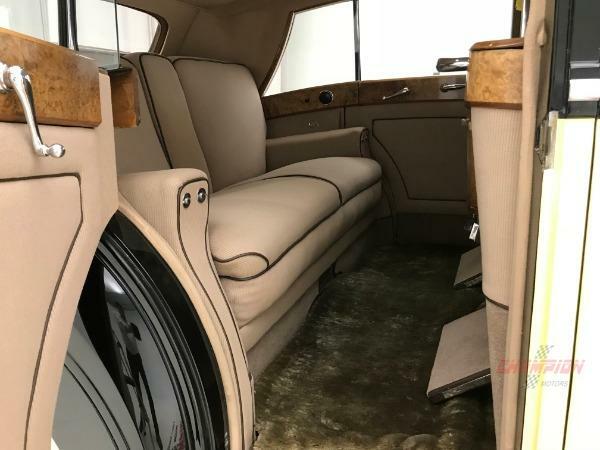 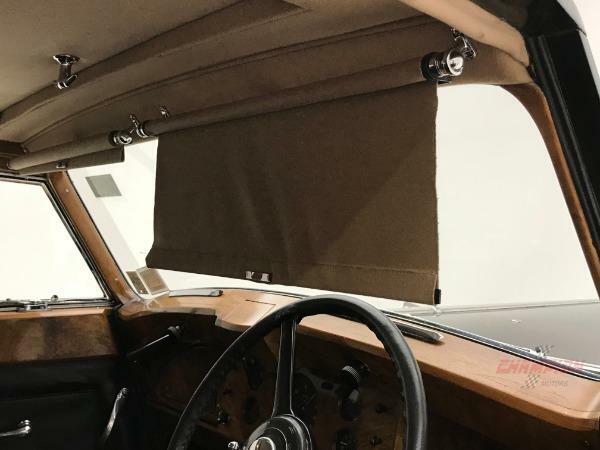 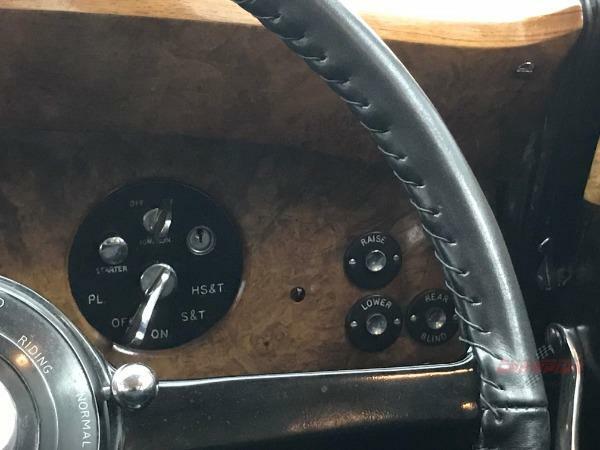 This car was totally restored by Rolls-Royce specialist David Scott and features magnificent walnut veneer woodwork. 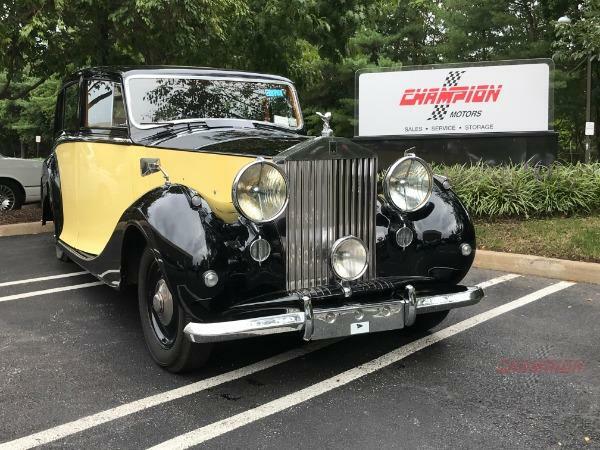 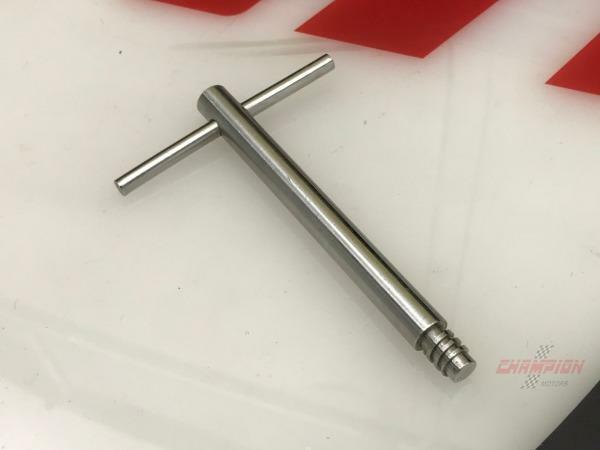 It will surely provide the new owner with many years of driving pleasure and is ready to be displayed and enjoyed.